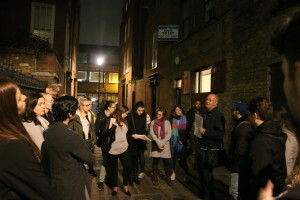 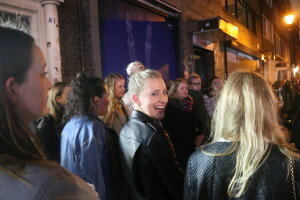 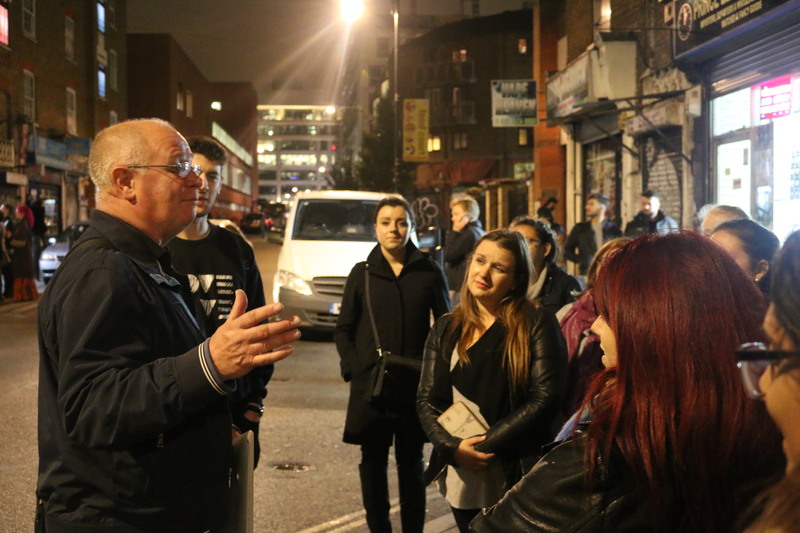 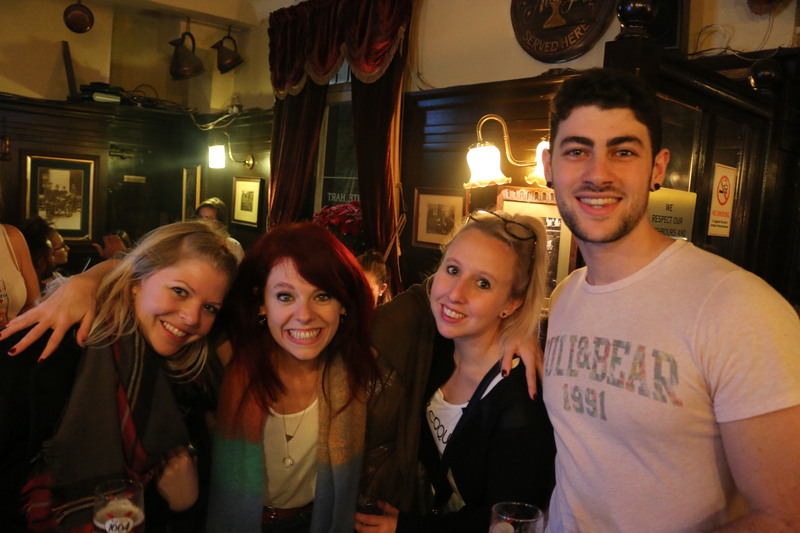 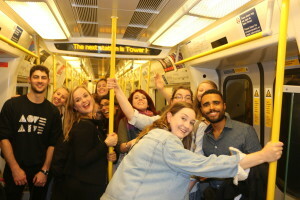 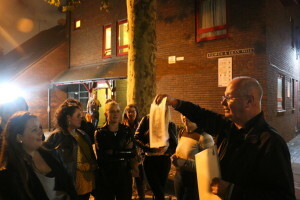 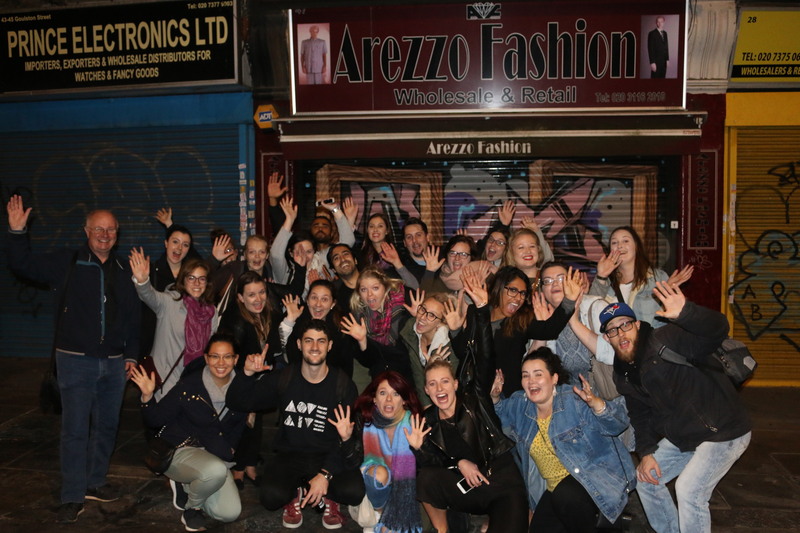 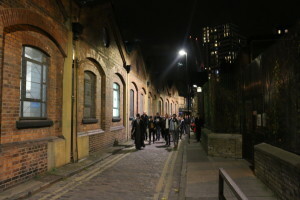 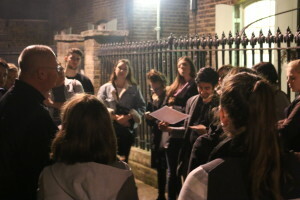 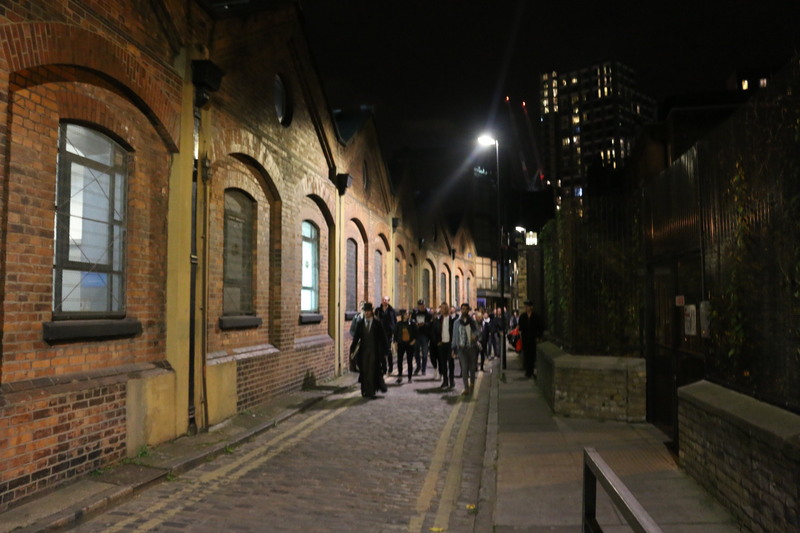 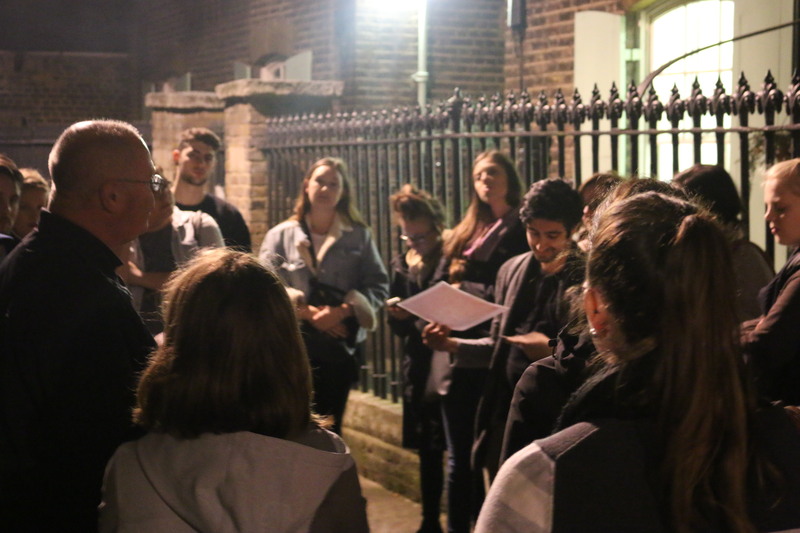 Half Term Treat for our Overseas Teachers – a Private Jack the Ripper tour of Course! 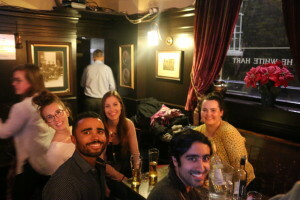 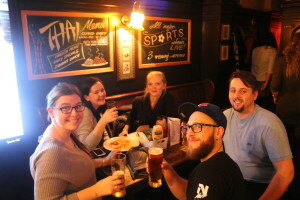 After their first 6 weeks of teaching in the UK we thought our latest contingent of overseas teachers deserved a social. 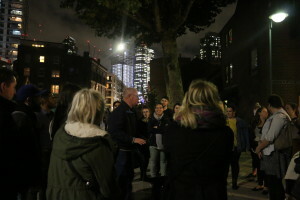 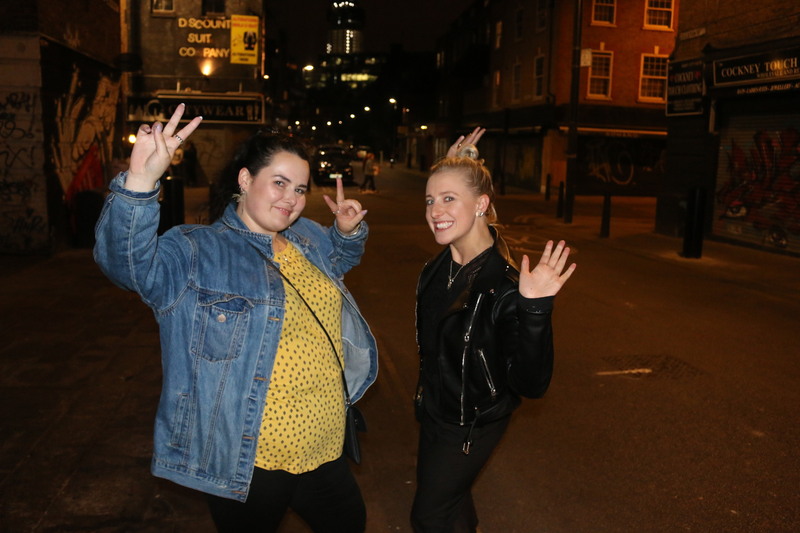 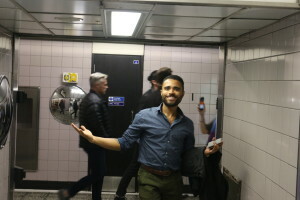 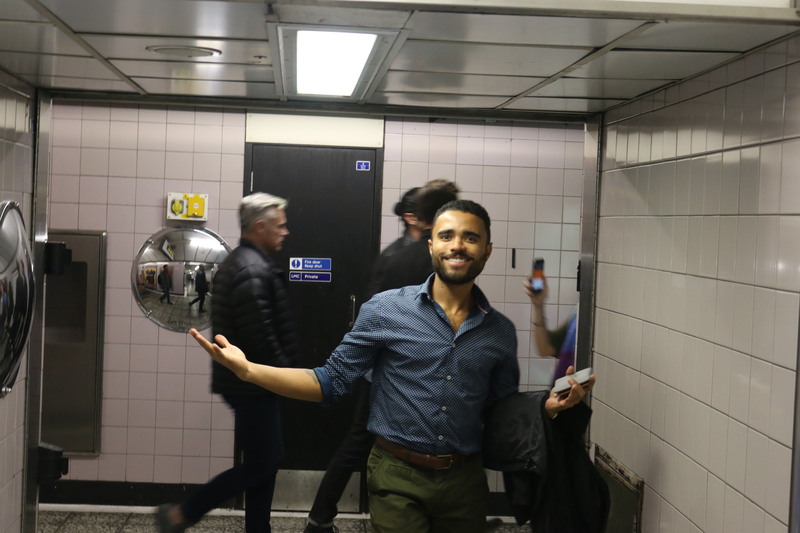 So we took them on a private Jack the Ripper walking tour in the middle of cool, historic London and followed this with a visit to a East End London pub. Did you know that we also provide support and acccredited CPD to our teachers? 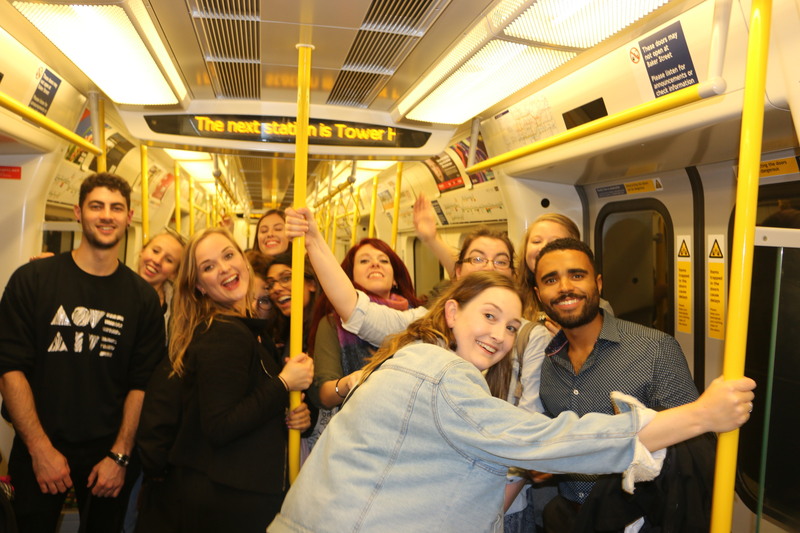 You can find out more about the comprehensive service we offer our overseas teachers from our International Candidate Team.